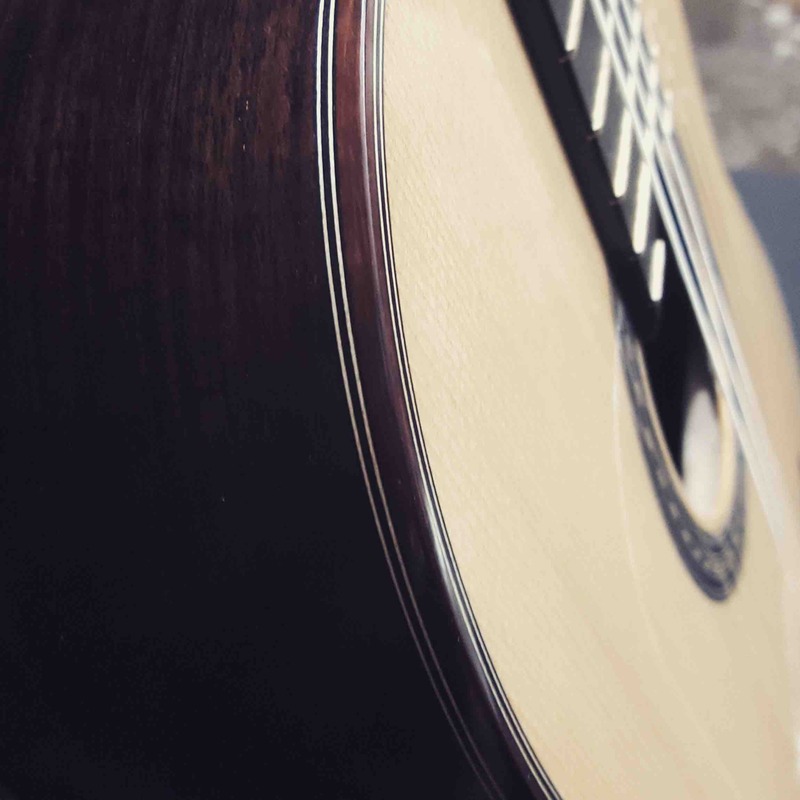 "Company dedicated to the sale of products, tools and services related to guitar making." 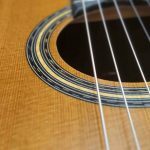 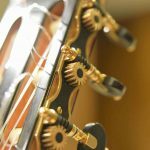 "Michael Dunn is one of the most prestigious Canadian guitar makers, he learned the guitar making craft with George Bowden, definitely worth visiting his website and see his works." 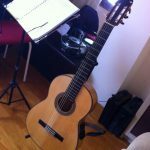 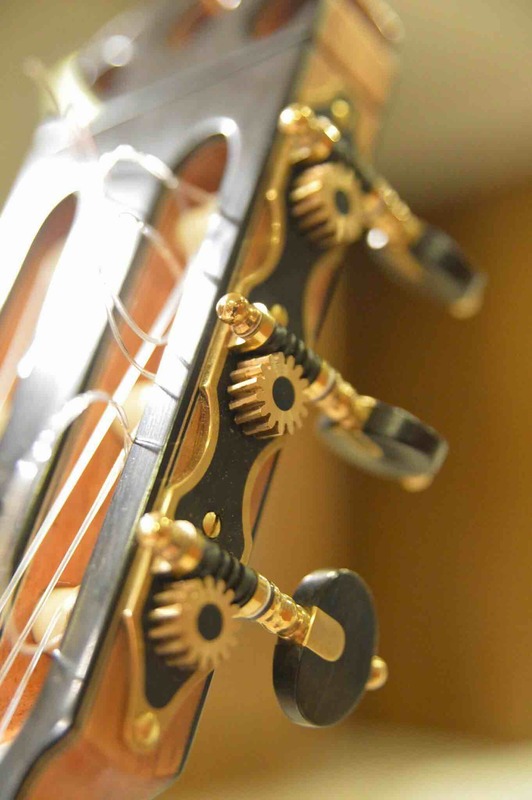 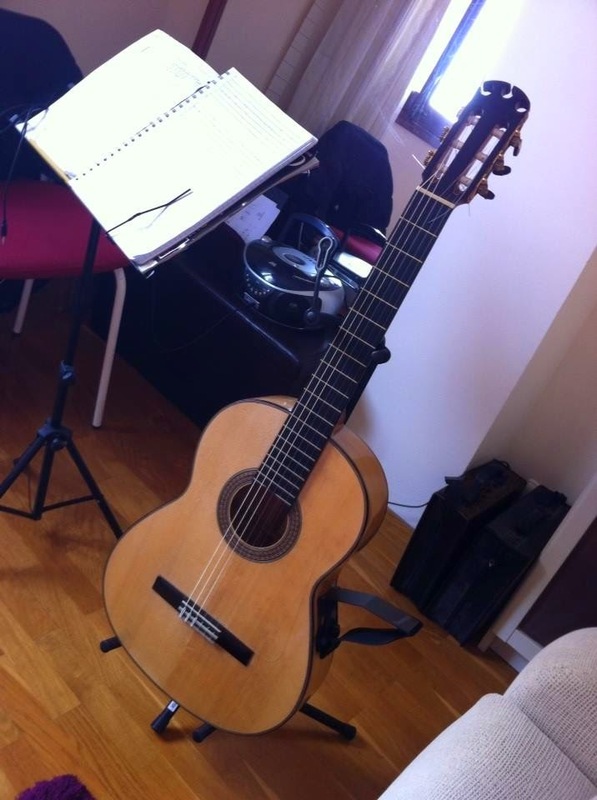 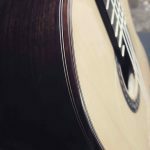 La Guitarra Balear "Blog about string instruments"
Development and design of Web applications.